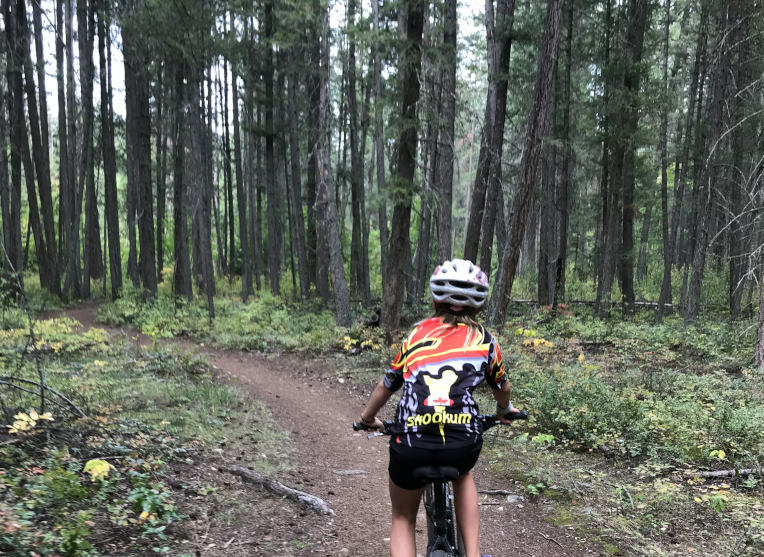 Skookum Cycle & Ski Junior Group Rides. Normal start time is 5:30, this first one will start a bit early to do a helmet and bike check. Please take your bike into your favorite community bike shop pre-Tues if your bike needs some love. The Skookum Junior Group Rides are for young riders (around 6 – 14 years old) of all experience levels. 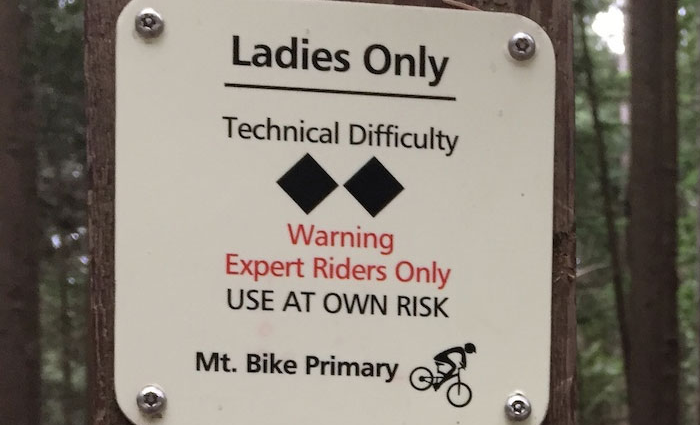 Due to the hilly geography of Salmon Arm, riders are recommended to have bikes in good working order with gears, front suspension, and good brakes (disc brakes are ideal). 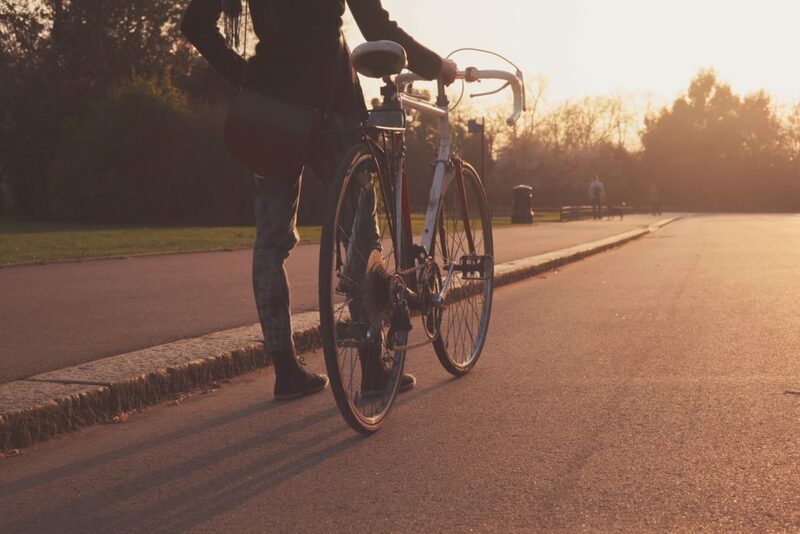 Each week, we will practice bike skills, learn and play games, and ride fun trails together. All group leaders are trained in skill development.